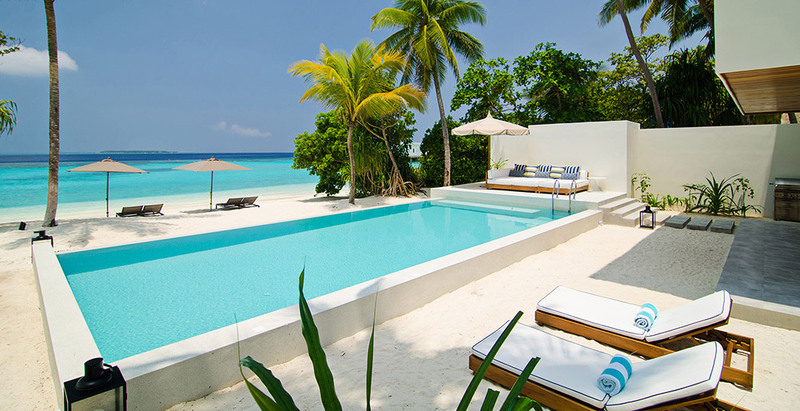 The six Amilla – 4 Bedroom Villa Residences are among only eight private residences in an elite gated community on this coral-fringed island resort in the Maldives’ Baa Atoll – a UNESCO biosphere reserve. Think absolute beachfront location, crystal lagoons, pristine white sands, private pool, acres of living space and heart-warming service. Then add the Amilla Fushi resort’s outstanding facilities: restaurants, spa, personal training, kids club, diving, big game fishing and water sports, pro tennis, football and many other activities. This is “paradise – the most idyllic and relaxing place on earth”, says supermodel Kate Moss. Can it get any better!